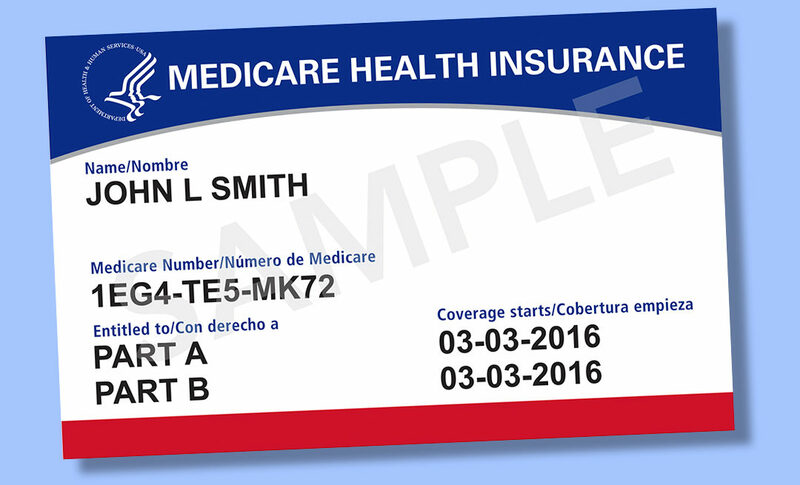 Medicare beneficiaries began receiving new cards this month as part of the fight against fraud. The new cards no longer contain personal identification items such as your Social Security Number, gender or signature.Scammers are already contacting Medicare beneficiaries requesting personal information and/or payment for the new cards. If you receive a call like this, hang up! The new cards are FREE and the government will never call you requesting information such as date of birth and SSN. Please, do not provide this type of information to anybody over the phone. Remember, cards are being mailed to over 60 million Medicare beneficiaries. You may not receive your card at the same time as your spouse or neighbor. Cards will continue to be mailed out through April 2019. For more information, view the flyers below. You can also learn more by clicking here. Great Article, the information is very detailed. Glad I clicked on the learn more link. The video that was provided was very beneficial. Bill Hartman and Brietta Williams love to work on the web and educate others regarding Health Insurance matters. They truly believe that "Health Insurance Made Easy" can be accomplished. The key is to first be willing to study it! That's where we come in. We educate ourselves and stay current on the latest health care issues in order to serve you, our clients. Hopefully you will make this site as a resource for you. If we don't know the answer then we are positive we have friends that do! © 2018 Hartman Insurance Services all rights reserved | Designed by Total Teck LLC.